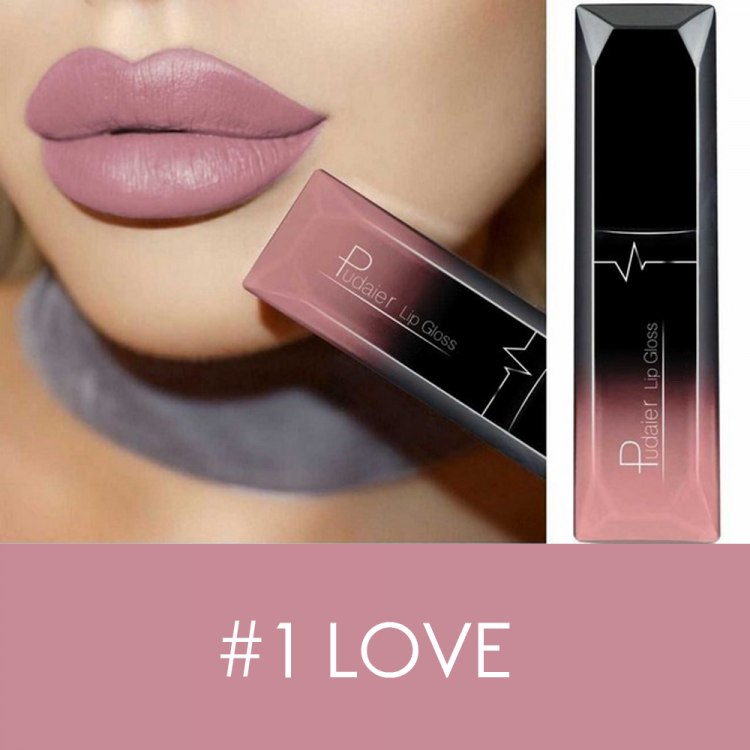 A Waterproof Matte Lip Gloss that gives a luxurious touch to any look! Whether you seek a dramatic or subtle appearance, this Matte Lip Gloss will take their breath away with its deep gorgeous colors! The 16 color options allow you to move from day to night seamlessly. AND BUY 3 & GET THE 4TH FOR FREE! AND FREE SHIPPING!